The SnowBear Winter Wolf unleashes the beast that resides in your pickup or full-size SUV. 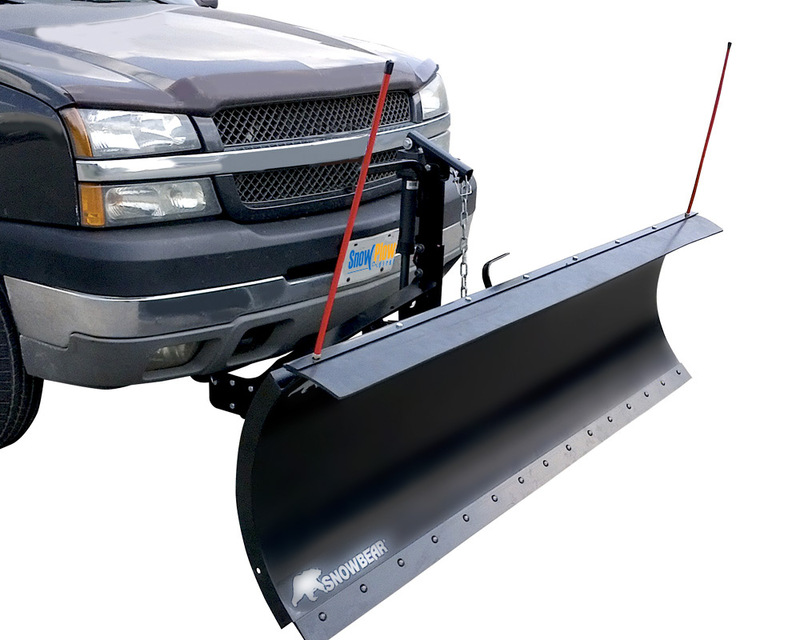 This heavy-duty steel plow - complete with a durable black powder-coat finish that resists corrosion - makes short work of the snow in your driveway. 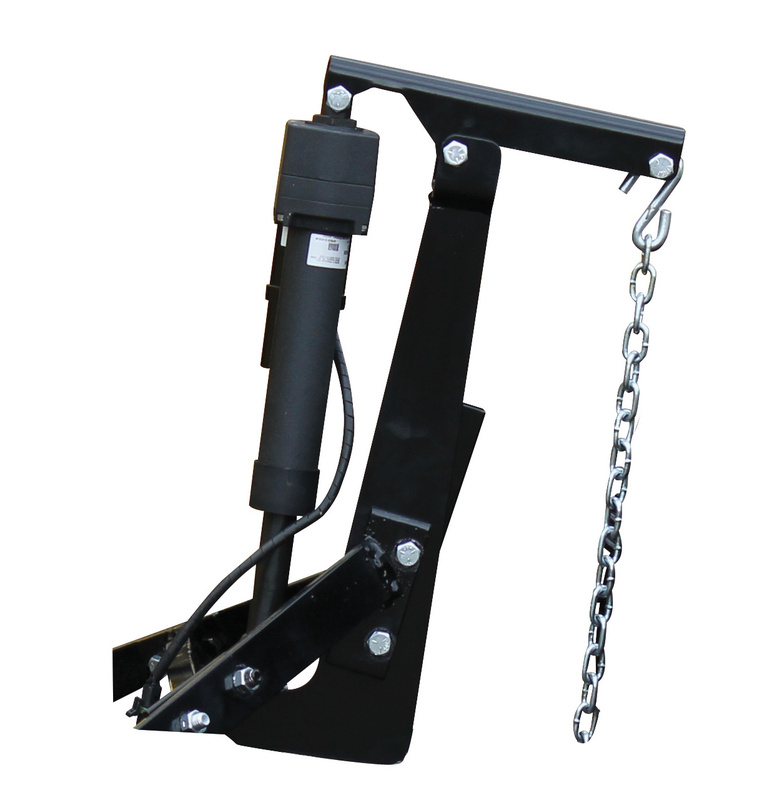 The blade itself can be manually adjusted to three different attack angles, giving you versatile powder pushing power. 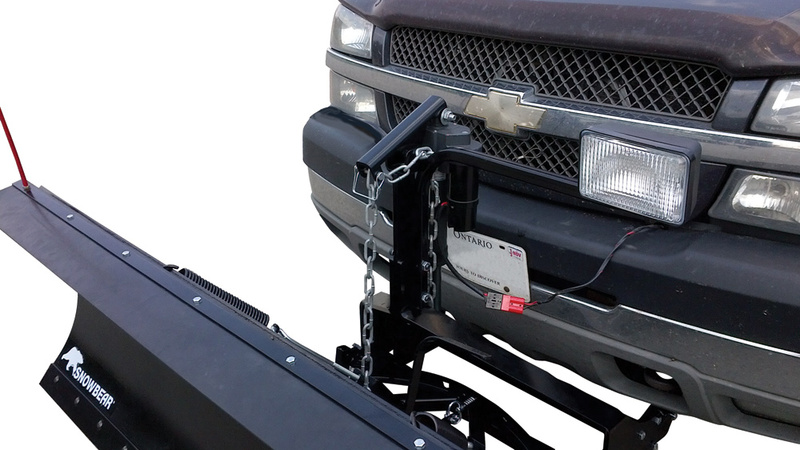 Additionally, the Winter Wolf comes with a remote control for lifting and lowering the plow, allowing you to engage and disengage the plow from the heated warmth of your truck or SUV. In addition to the remote control, the plow comes with deflectors, skid shoes and a plow marker kit. 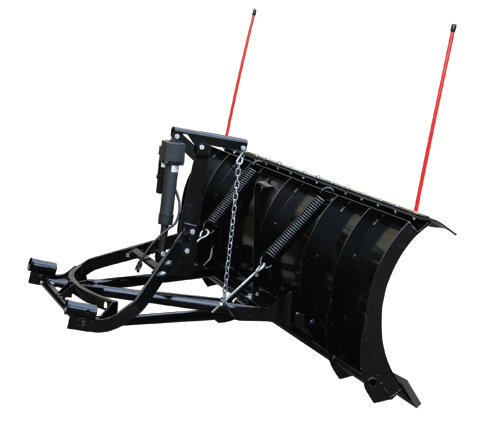 Best of all, this heavy-duty steel plow features a reversible poly scraper that's quieter on pavement than other steel plows. 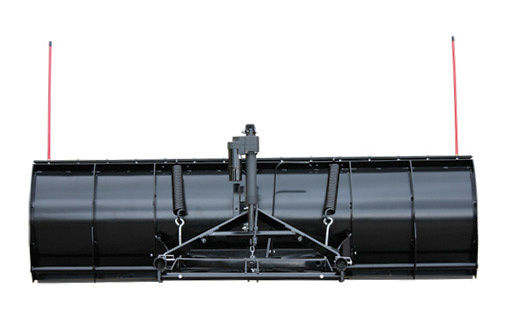 We currently do not have any FAQs for the SnowBear Winter Wolf Snow Plow. If you have any questions, email us at [email protected]. 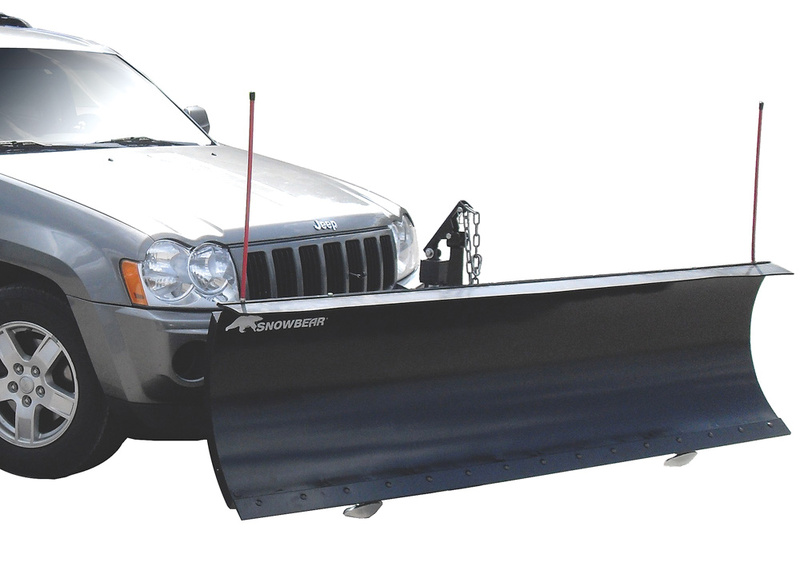 The SnowBear Winter Wolf Snow Plow features a 1-Year Warranty. Lawrence K from Blackduck, MN, who drives a Ford Explorer. I took my time and assembled over three days, but in a rush you could probably do it in two hours. The directions are straight forward, and the quality seems good. Haven't used in the snow, but I hope to soon. Jon D from Lopatcong, NJ, who drives a Chevrolet Silverado Pickup. This thing cleared my driveway in a few seconds. Nice. Installation wasn't too bad and everything came as advertised. Installation was just shy of 2 hours.